We like more or less everything that help tells an international audience something about change taking place in America. Best is a short a feature, or a great audio moment that will live long in the memory. If you think you might have something that could work on the BBC, please let me know. 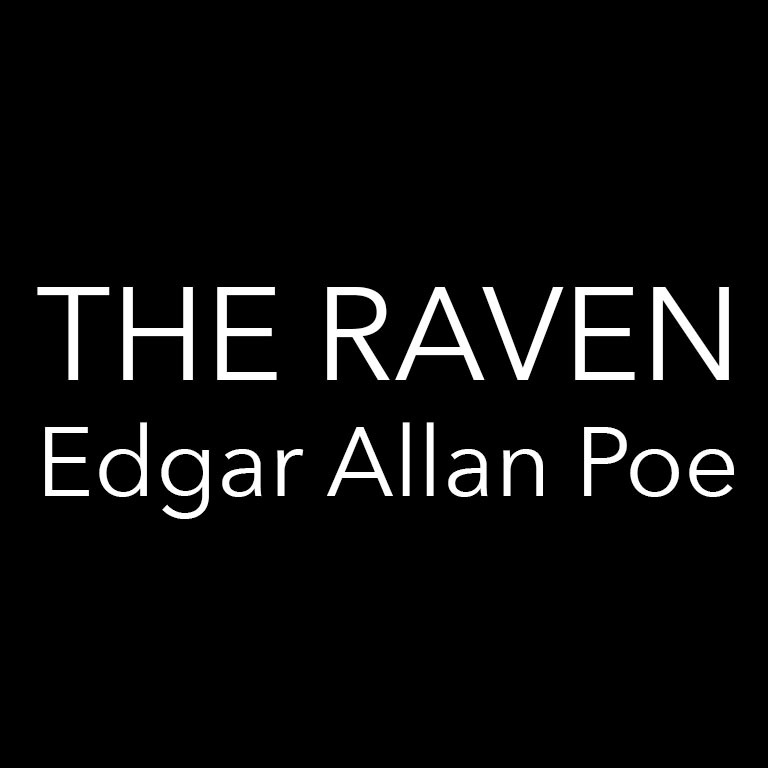 Dramatic adaptation of Edgar Allan Poe's poem by William Spear. Performed by Thos Shipley. Original music by Kevin Mahonchak. This is a segment of a longer piece about T-shirts.